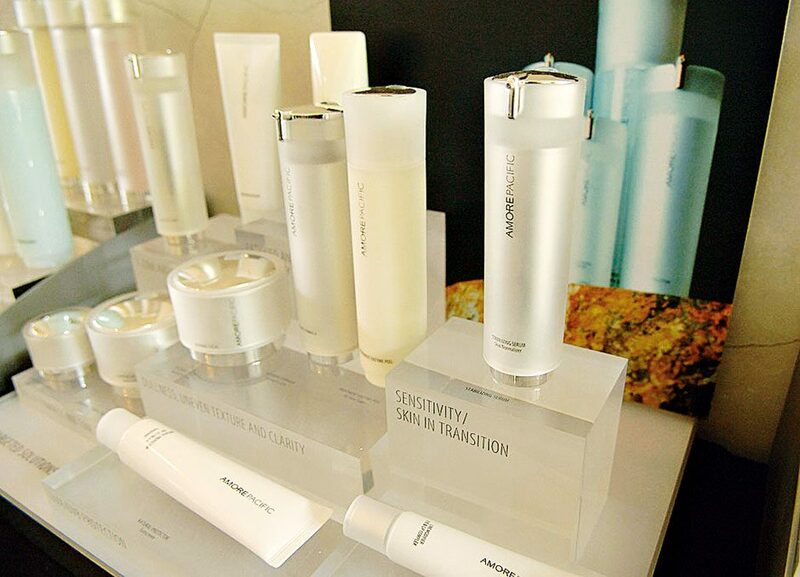 Since its inception in 1945, AmorePacific’s cosmetics have quite literally changed the face of Korean society. The firm has helped shatter the country’s traditionally conservative views towards make-up and has pioneered a number of societal firsts, including the promotion of working rights for women and breast cancer awareness. Internationally, the company has capitalised on the growing market for so-called natural products: in 2016 AmorePacific opened 70 new stories in the US through its Aritaum division and also launched its lower priced Innisfree range in the market. Both moves illustrate the South Koren giant’s ambition to extend its global influence.